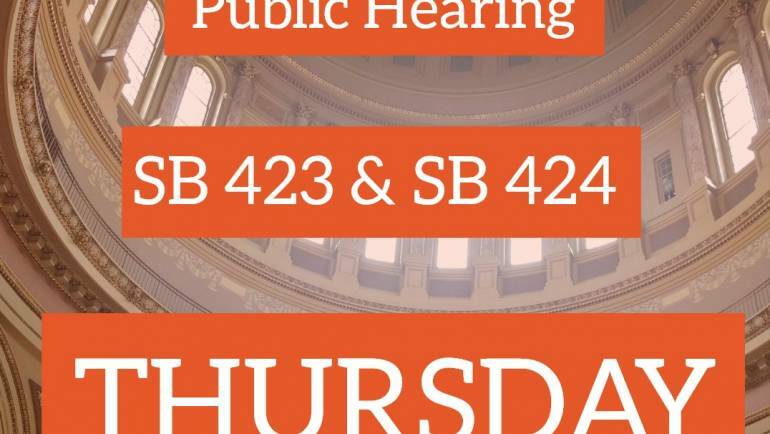 Please Attend: Public Hearing on AB 550! 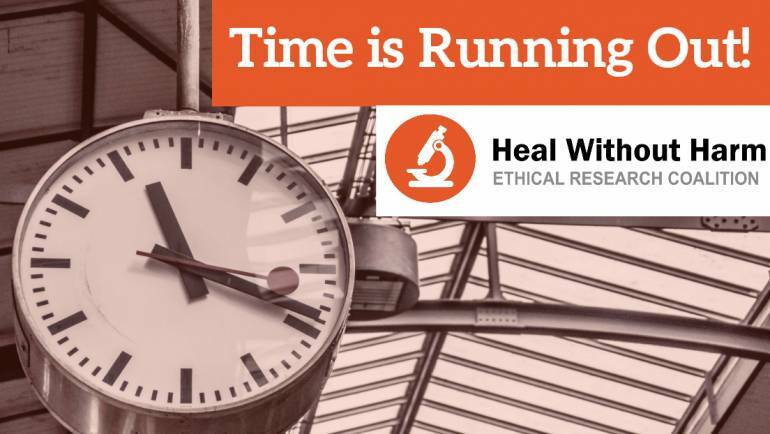 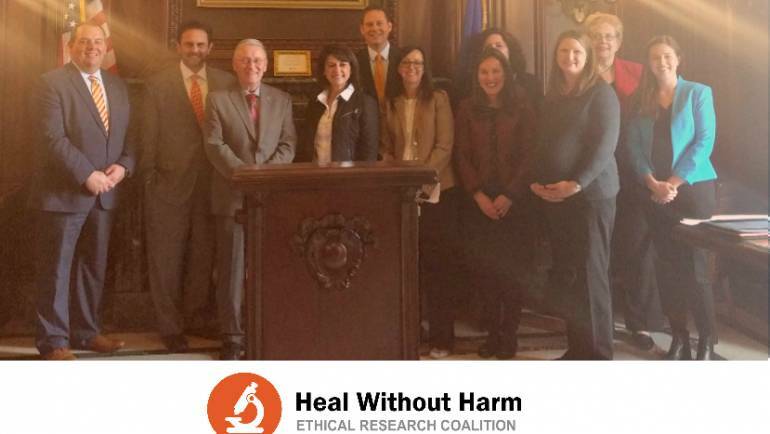 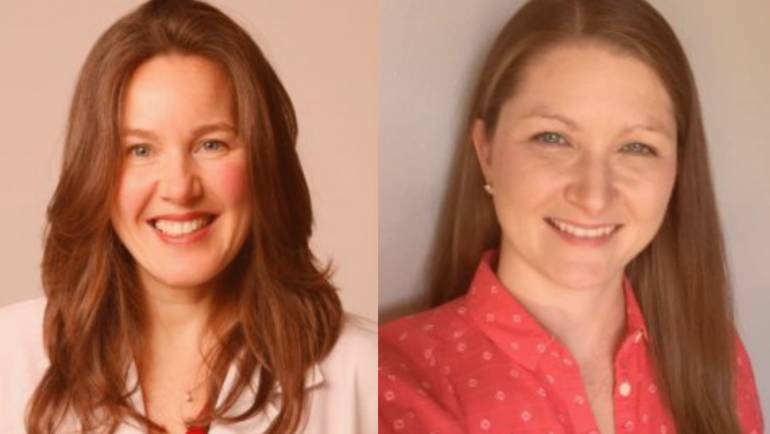 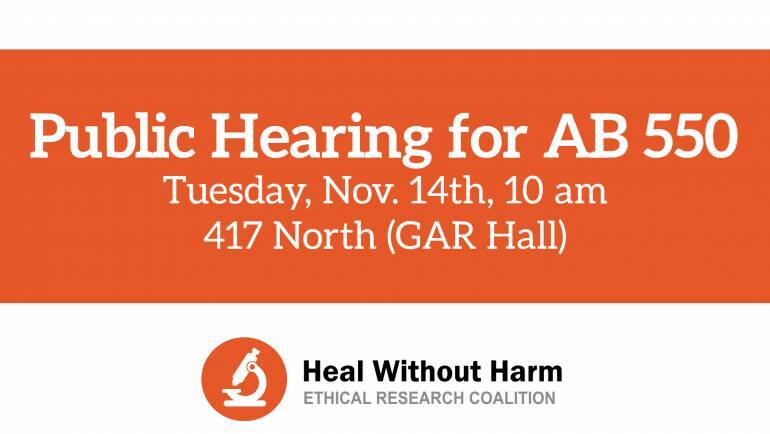 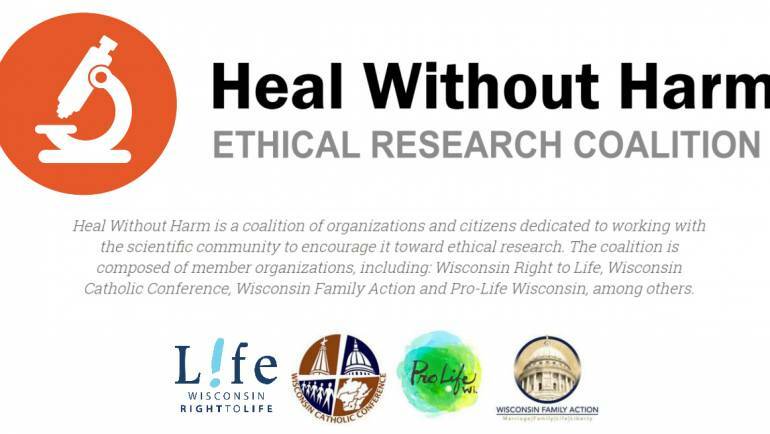 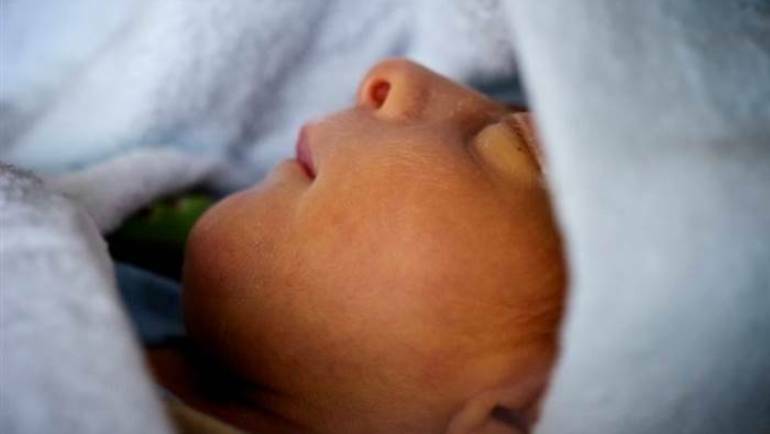 PLEASE ATTEND: Public Hearing on Heal Without Harm Legislative Initiative! 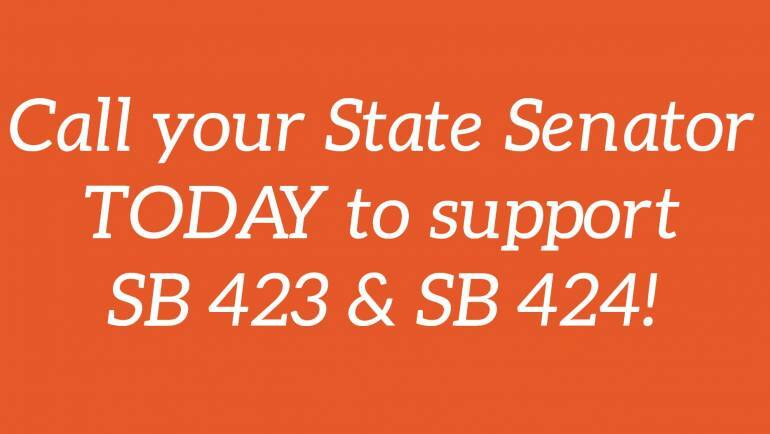 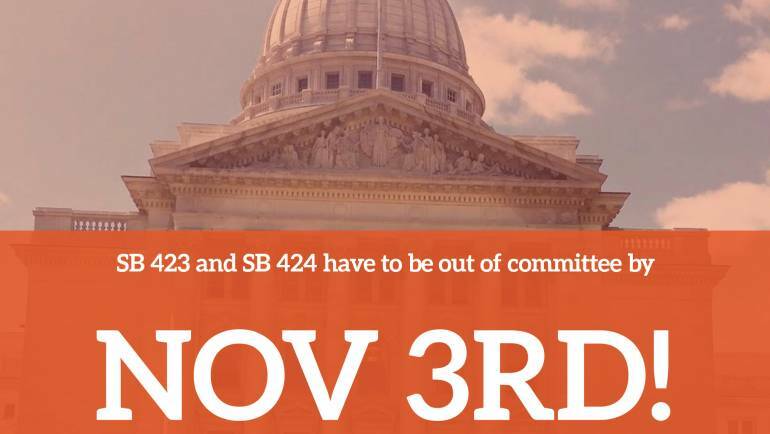 SB 423 and SB 424 Have to Be Out of Committee by Nov 3rd!